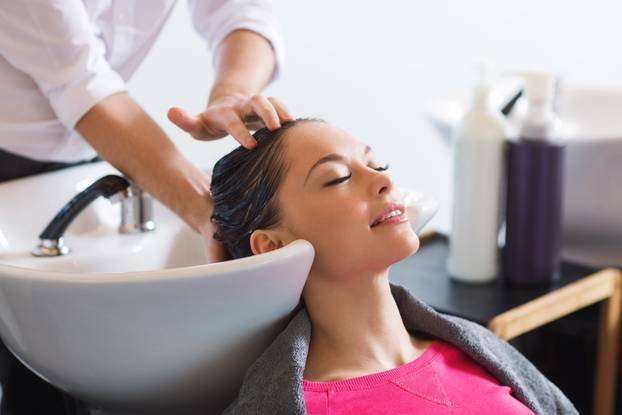 Hair and beauty salons are among the most profitable small businesses. Men and women alike have put more emphasis on looking and feeling good. The demand for beauty and spa salon shop has been continually rising. However, despite the rising demand, there are also slow times and short-term gaps in cash flow. The daily costs of operation could put your profit margins at a decline. Your business could demand a significant stream of working capital to keep the shop operating smoothly. Fast Business Financial offers small business loans for salon, spa and beauty shops. We aim to help you get through some tough times in running the business. When the busy season kicks in, you will have enough inventory, more staff, and bigger shop to accommodate the influx of customers. How Can I Use Small Business Loan for Salon, Spa and Beauty Shops? Putting up a salon requires hundreds of beauty tools and equipment. You will also need to furnish your shop with salon chairs and mirrors, towels, beauty products and many more. These things take a serious amount of money to start your operation. How Can I qualify for a Small Business Loan for Salons and Professionals? Most salon professionals would shy away from loans because of bad credit standing. This may be true to big banks and traditional credit unions. They would require endless documentation and will take forever to approve your loan application. But for Fast Business Financial, we look beyond your credit score. The moment you fill up and submit our online application form, our loan specialists will assess and review your business model and statements. We look at the profitability of your business in the long term. By 24 -48 hours, you will hear feedback from us. We can supply funding from a minimum of $10,000 to as much as $250,000. With the additional access to more funding, you can give your clients the pampering they deserve. You can help them feel good about themselves with the right products, skills, and equipment. When your business demands additional capital, turn to Fast Business Financial and make us your progress to beautiful business progress. Apply for a loan with our fast and easy online application process. Do you want clearer and more personal conversation, talk to our loan specialists today. Dial (866) 277 2907 now and have a beautiful day in business!